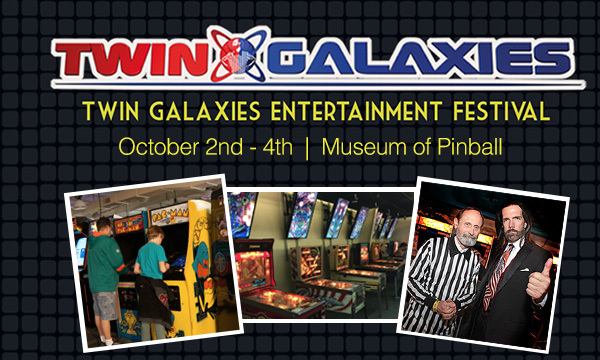 Join us for three days of freeplay on over 800 modern and vintage arcade games and pinball machines! 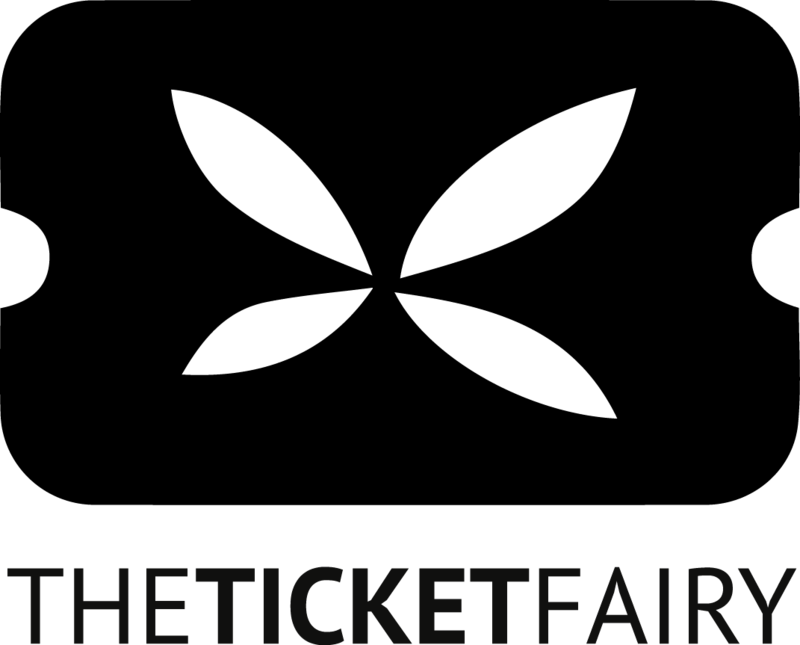 Because you attended the Inaugural Arcade Expo, we have arranged for 500 tickets to this event with numerous perks. Includes all three days ($50/day value). Access to VIP Only Area at Festival. Since its founding in 1981, Twin Galaxies has operated as the official home of video game world records and player rankings. In 2014, Twin Galaxies ushered in a new era with the launch of its 24­‐hour video game culture network “Twin Galaxies Live” garnering more than 60 million live views to date. The launch of the brand new Twin Galaxies Arcade and eSports Event Center – complete with hundreds of arcade and pinball machines – is another milestone in video gaming and arcade culture history.